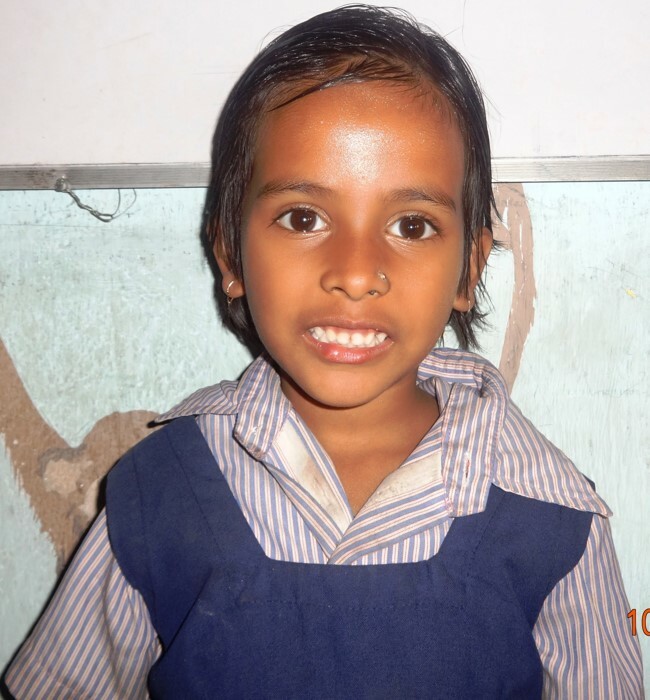 Hi, I am Aparna Biswas.I am 8years old. I have 3 brothers and one sisters in our family.My parent are Daily labours. My older sister looks my three younger brothers. I am privileged, that I could get chance to pursue my study. My school is very good. I like my school very much. I got Healthy Snacks everyday . I love Jesus Christ. I learn many Bible Verses as well as my lessons. I love to solve math. My parent do not know Jesus Christ. I pray for my Parent as well as my Grand Parent to know Jesus Christ. My Mother washes other dishes. I do not want to do the same. Pray for me and my family. Aparna is just one of the almost 100 students who are currently receiving an education through the Starfish Project and the New Hope school. The New Hope school is located in the Udayan Polly slum area of New Town, Kolkata, India. A team from the Staurolite foundation and Oakwood Baptist church of New Braunfels, Texas will leave for India on Sunday, March 1. We covet your prayers as we serve in the New Hope school, serve in Mother Teresa’s homes, and travel to outlying cities and villages to encourage believers and introduce the good news of Jesus Christ.